Solgar® Folate (as Metafolin®), the body ready form of Folic Acid, is a B Vitamin and contributes to several processes within the body, with the most well-known one its support of maternal tissue growth during pregnancy. Folic acid is a supplement which is advised to take by pregnant women and those trying to conceive. It can be found in different foods, such as dark green leafy vegetables, but to make sure you reach the adequate level of intake, especially before and after conception, taking a supplement is highly recommended. 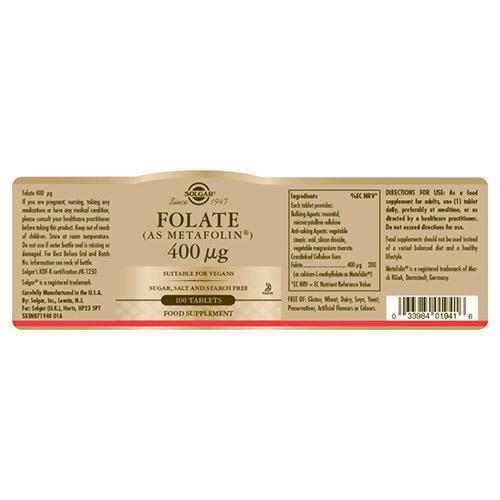 Also available in a smaller size - Solgar Folate 400mcg - 50 Tablets. 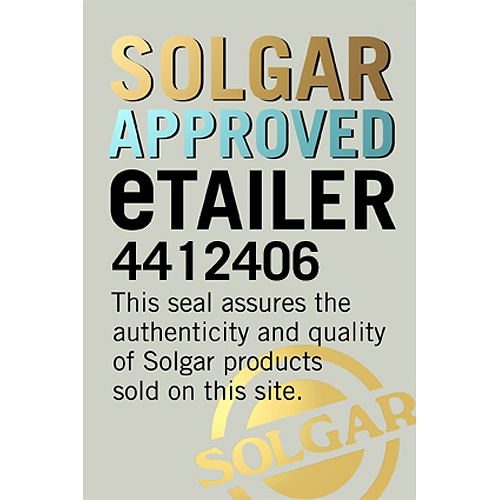 Also contains: Bulking Agents: mannitol, microcrystalline cellulose, Anti-caking Agents: vegetable stearic acid, silicon dioxide, vegetable magnesium stearate, cellulose gum. A food supplement for adults, take one tablet daily, preferably at mealtimes, or as directed by a healthcare practitioner. Do not exceed directions for use. If you are pregnant, nursing, taking any taking any medication or have any medical condition, please consult your healthcare practitioner before taking this product. 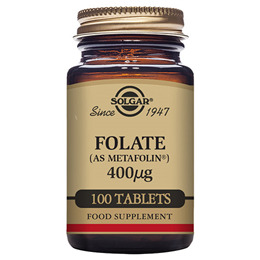 Below are reviews of Solgar Folate 400mcg - As Metafolin - 100 Vegan Tablets by bodykind customers. If you have tried this product we'd love to hear what you think so please leave a review. 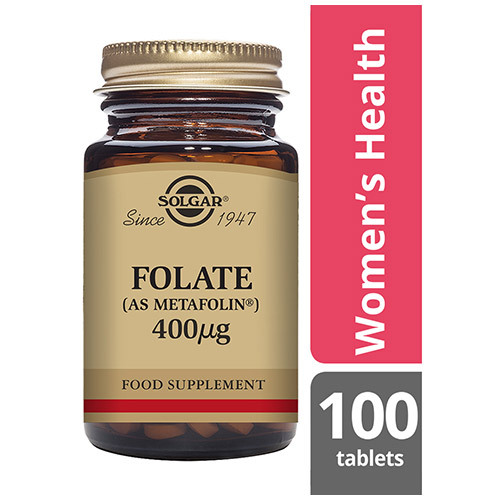 Solgar® Folate (as Metafolin®), the body ready form of Folic Acid, is a B Vitamin and contributes to several processes within the body, with the most well-known one its support of maternal tissue growth during pregnancy.